IELTS is one of the most importance tests to study abroad specially in countries like Canada, USA, Australia, New Zealand and other European Countries as well which are soon diverting towards IELTS test. 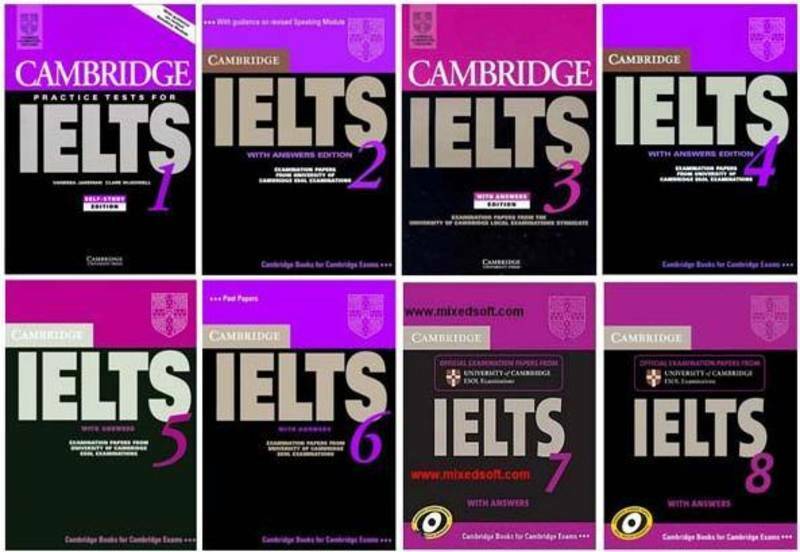 These are some of the important books for the IELTS preparation. You can refer to them and prepare using this material. 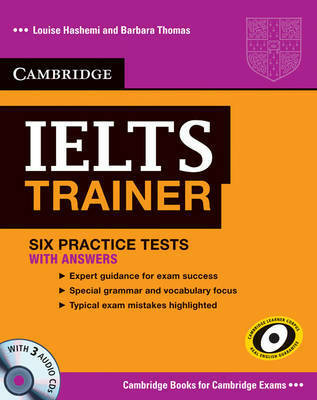 This is one of the best material to prepare for the IELTS exam.